Set in and around Rome and based on the best-selling novels by the late Michael Dibdin, the series features many of the combined attractions of Italy and the Dibdin novels: thrilling investigations; fun and warmth; and beautiful people. 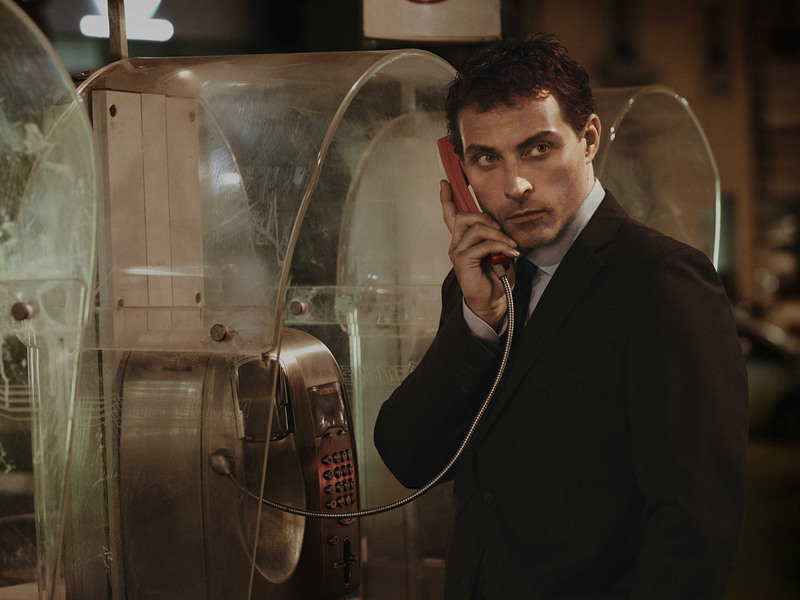 Rufus Sewell (Middlemarch, The Eleventh Hour) stars as the fictional Italian detective Aurelio Zen in three feature-length dramas for BBC One. Italian actress Caterina Murino stars as Zen’s love interest Tania Moretti. Left Bank Pictures produced Zen for the BBC in association with Mediaset, Masterpiece on PBS andZDF, with additional funding from BBC Worldwide, Ingenious and Lipsync.